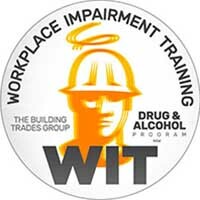 Workplace Impairment Training (WIT) is designed for site workers and is a training program that features talks, films and supporting materials and is designed to explain policies and procedures, legislation, recognising impairment in yourself and others, and the available pathways for help. 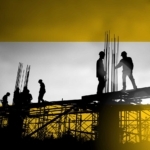 WIT is conducted on-site or at a mutually agreeable location. Minimum class sizes are to be 10 for initial roll-out with a maximum of 20 participants per session. The cost to employer is $150 (ex GST) per participant payable to The Building Trades Group on booking of training. Participants deemed competent will be provided with an impairment training induction card which is valid for 5 years from date of training. Training of additional participants after initial roll-out will be billed on a minimum of 10 participants per class.